A new Standard in Safety! 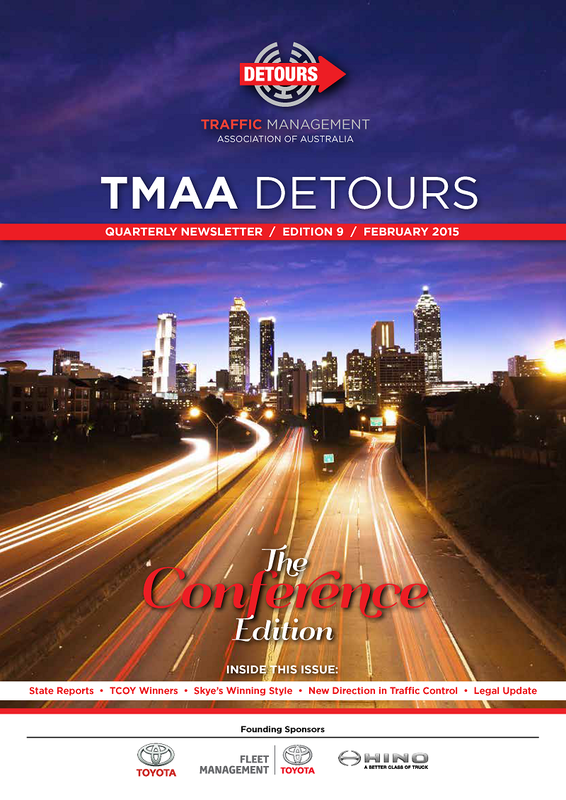 Stay Safe and up to date. PLAY SAFE. WORK SAFE. STAY SAFE. Prevention Of Risk Is The Key To Safety!! 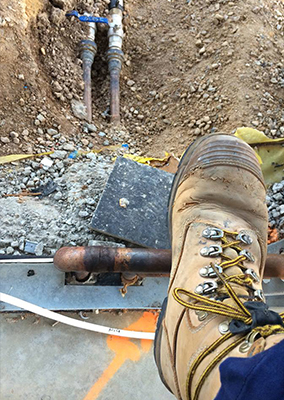 You wouldn’t walk on your worksite without your Hi-Vis Vest or your Hard Hat and PPE to keep you safe…so why would you risk untied laces on your safety boots? One small slip or trip can be disastrous! Don’t Risk It – Lock Your Laces In Place With Safe Lace Industrial. Imaging safety boot shoelaces that will never come undone!! 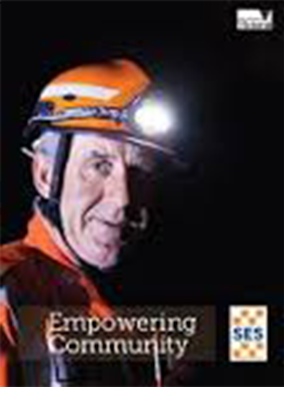 Safe and Effective…….every day ensuring your safety at work! SAFE LACE Industrial has been stringently tested on work boots of all styles and all lace types throughout factory work, construction and labor, mining, building, military and more, all testing brought back the same results…..Safe Lace Industrial keeps the laces locked and the workers safe from tripping over untied laces!! Make your safety boots actually SAFE! CAN YOU AFFORD NOT TO BE SAFE?? Keep your workers Safe – Why Take The Risk?? Prevention of Risk Is the Key to Safety! Hey Safe Lace! 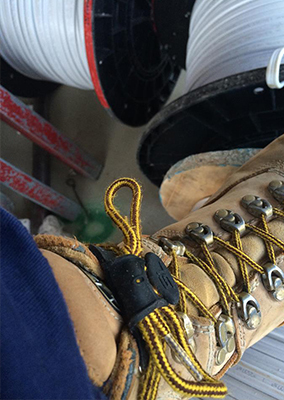 After wearing Safe Lace every day on site, I have not had to re-tie my laces once! 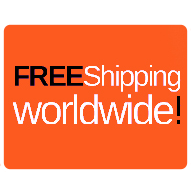 Place an order of 3 or more Safe Lace and you will receive Free Delivery no matter where you live! Sick of having to stop and retie your laces?? Worried about tripping up on your untied laces?? 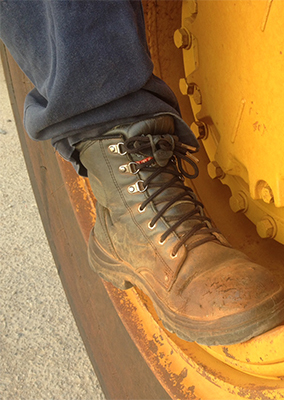 Worksites and untied laces = DANGER! No matter what your industry, work, sport or play, WORRY NO MORE! Safe Lace has fixed this problem for everyone… for good! Don’t forget to follow our Instagram page @safelaceindustrial to stay up to date with everything Safe Lace and make sure you tag us in your posts showing your Safe Lace Industrial in action so everyone can know that there’s a New standard in Safety!